A Bookshelf speaker is designed to bring out a wide range of sounds whether it is being used for a Home Theater DVD experience, or listening to music. Small enough to fit inside a cabinet or sit on a shelf the PA-6B has been engineered to deliver all the details from the smallest whispers, to the classic sounds of Opera. 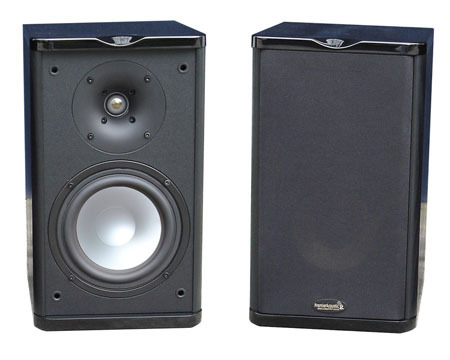 We have incorporated a 6/12" polygraphite woofer to deliver subtle but pounding bass. The tweeter is the clearest tweeter available for home speakers. Thrilling highs can be produced as high up as the human ear can hear. We feel the PA-6B is one of the cleanest sounding bookshelf speakers on the market today.